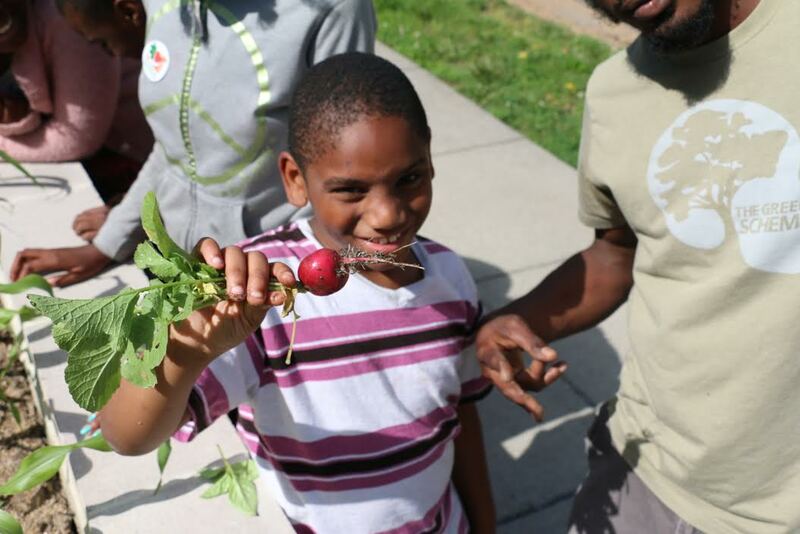 Bridging communities and resources to empower youth to live healthy and sustainable lives. 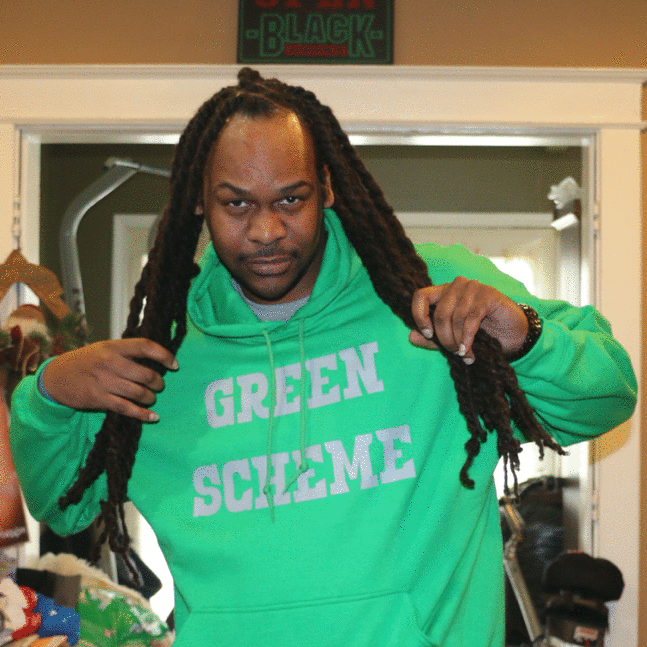 The Green Scheme was founded in 2011 by Washington, DC natives, Ronnie Webb and Joelle Robinson when they realized the lack of environmental awareness that existed in many communities. Fueled by a desire to impact the way people think about their health and their environment, Ronnie and Joelle created Green Scheme to organize, educate, and empower communities. Ronnie Webb holds a B.S. in Agricultural Economics from North Carolina Agricultural and Technical State University. 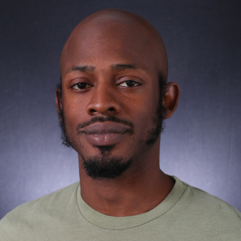 He is a Certified Green Specialist from Becoming Green, Inc. Webb was an Environmental Fellow at Hip Hop Caucus Education Fund, a Teacher Assistant at High Roads School located in Prince George’s County MD, and a tutor to troubled youth at Culbreth Camp. 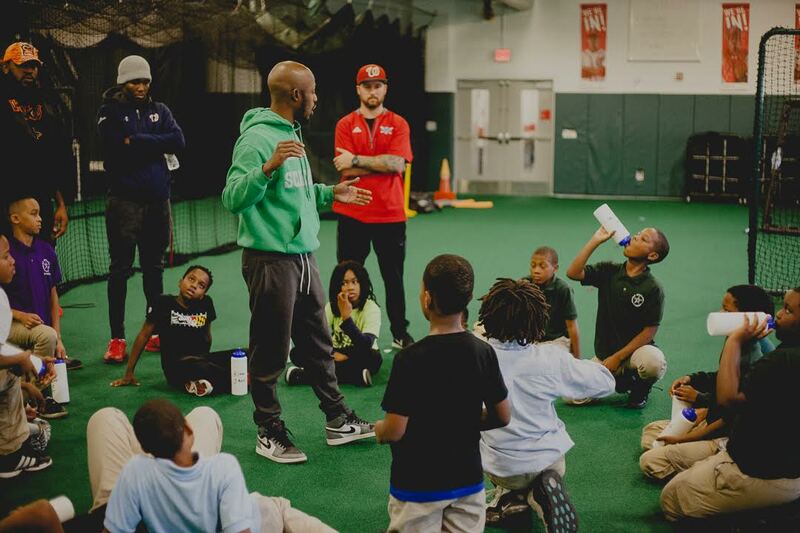 A DC native and graduate of DC Public Schools, community activist and outreach specialist Jerome Nesbitt steers young inspiring youth in the right direction, acting as a bridge between their past and future. 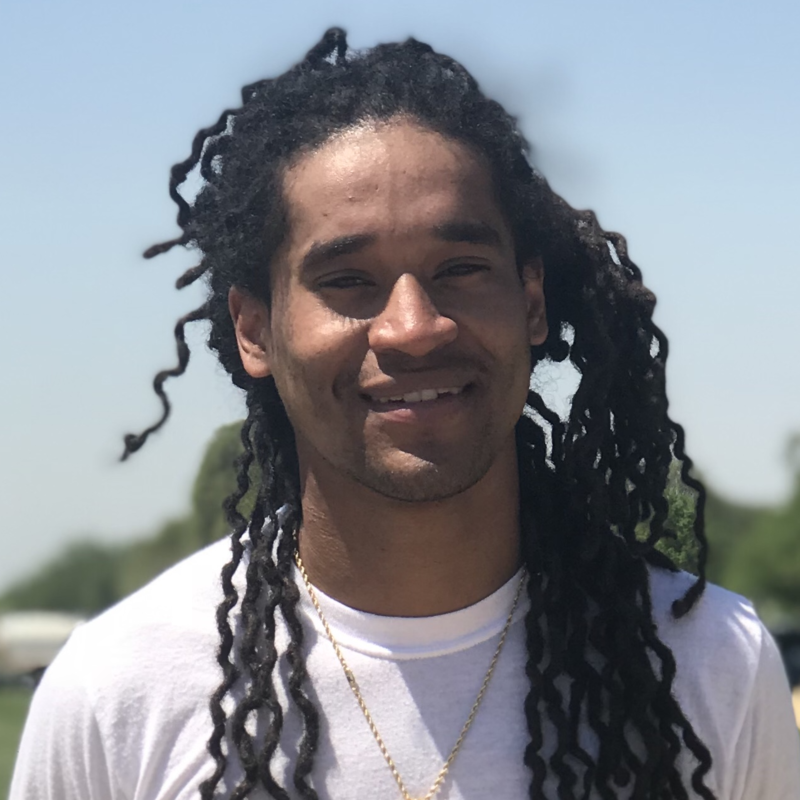 With a background in music management and production, Jerome has helped develop and implement new approaches to being healthy and more sustainable in some of DC’s most underserviced communities. With an Associate in Business Management and over 12 years of nonprofit and consulting work under mentor Simeon Williams, long time DPR Director, Jerome has a great knack for bringing people and organizations together with a common goal or mission. Some of his strengths are his ability to work and communicate with people from different backgrounds, as well as unifying people in situations that make sense to all parties involved. Very detailed, goal driven that demands the best from himself as well as his fellow team. Who is one of the Women behind the Girls Gone Green movement? Quiana Newby was born in Northeast Washington DC, which is now the present day “H Strret Corridor”. Healthy and organic living has always been an important part of her life. Growing up, her grandparents had acres of land in Virginia filled with rows of vegetables and fruits. Fast Forward to today, that love for showing individuals where their food comes from and how they can take their food from the garden to the table has become her passion and her drive. 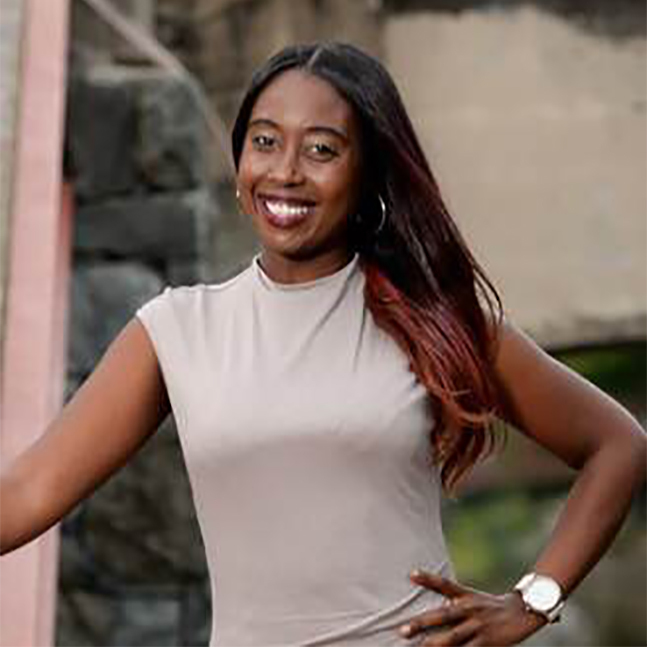 She graduated from Temple University with a major in advertising and marketing. In 2016 I began a documentary with The Green Scheme titled “The New Cool,” and we have been beautifying the city ever since. 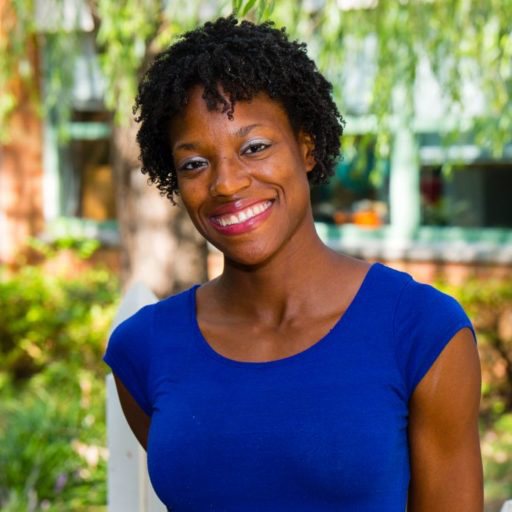 Andrea is The Green Scheme’s Director of Programs and is a native of Arlington, VA. Andrea studied Agriculture and Education at Virginia State University and from there she proceeded to work in various child care facilities and school systems as a teacher and program supervisor. Passionate about children, agriculture and nutrition the move to The Green Scheme was a natural fit. Andrea started as the Program Director in 2016. In her free time she enjoys spending time with her daughter. She is also a model and show girl. Grateful for this opportunity to work with so many amazing families, Andrea wants to make sure everything community that this organization touches has the proper tool to maintain a viable food source and has fun in the process. Mc, poet, and sits as an activist and ambassador/ content producer and performance specialist on the board of local super non-profit The Green Scheme. Where our mission in brief terms is to bring awareness and justice to food/social inequalities in the inner city and surrounding demographics.